(Bloomberg) — Gerald Banks, who has structured derivatives for Merrill Lynch & Co. and managed part of a Russian oligarch’s sprawling empire, is now turning his hand to cryptocurrencies. The investor is betting a wave of institutional money will come into the crypto market as soon as regulators offer clear guidance on what types of trading and investments they will give their blessing to. 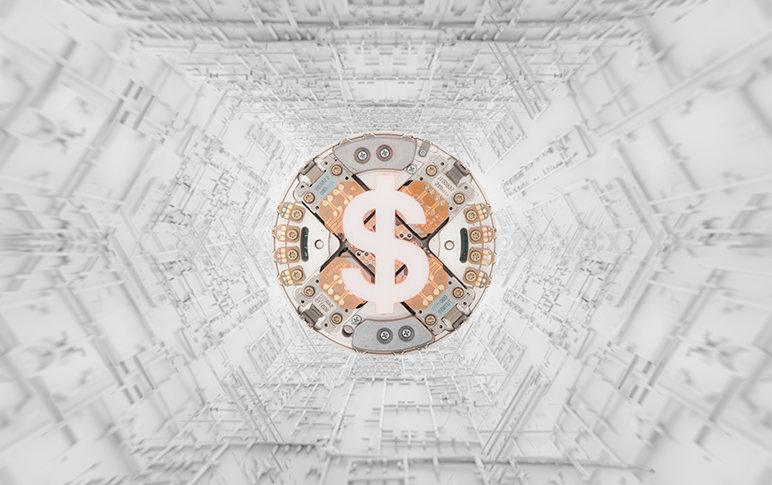 While a number of large money managers have explored digital assets, few have invested to date, with concerns about money laundering and market manipulation among the deterrents. The firm is currently in discussions with a number of potential institutional investors, including endowments, foundations and pension funds, said Banks, who declined to provide specifics or comment on how much the fund is hoping to raise. Cipher is targeting $250 million of assets under management by the end of the year, according to people familiar with the matter, who asked not to be identified. 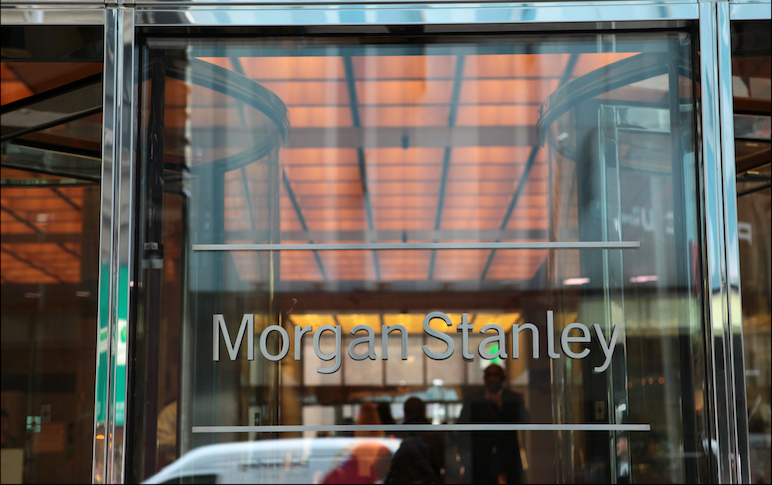 Banks has worked in the derivatives and structured products units of Merrill Lynch as well as Dresdner Kleinwort Wasserstein, and was also formerly a deputy chief executive officer at Russian lender Rosbank PJSC. He also previously held a senior role at billionaire Vladimir Potanin’s Interros Holding Co., and the oligarch is an investor in the firm Banks set up in 2009, Altpoint Capital Partners. Cipher Technologies, the digital assets business, is a separate entity to Altpoint Capital and has its own registrations with regulators, said Banks. The crypto fund is focused on trading derivatives and selling structured products — investments that package options to offer leverage or protection against losses. Synthetic bets on crypto are set to grow rapidly, said senior trader Vishal Shah, who previously worked for Elwood Asset Management, the crypto business owned by hedge-fund billionaire Alan Howard.